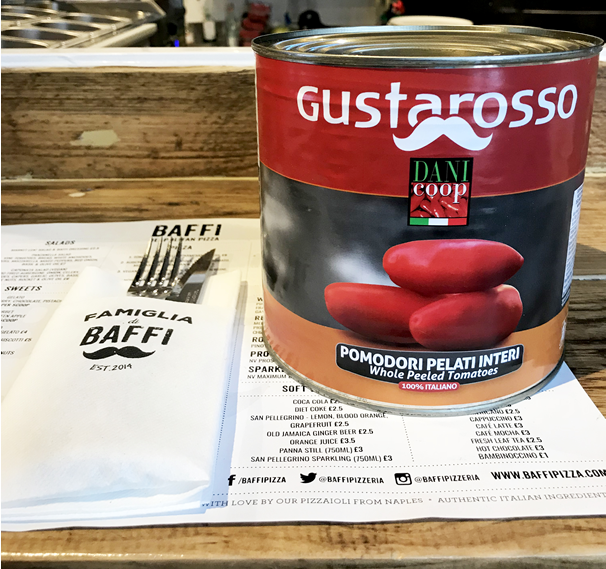 At Baffi we believe good ingredients are the heart and soul of authentic Italian cooking. That’s why we’ve personally sourced the best ingredients to bring you a taste of Italy right on your doorstep. The softest, juiciest, mouth-watering tomatoes are essential to a Baffi pizza. We use Gustarosso tomatoes, which are picked by a co-operative of 100 farmers in the San Marzano area of Campania. For generations, the farmers have looked after the land all through the year, growing their tomatoes in the rich volcanic soil of Mount Vesuvius. This fertile soil gives the fruit a sweeter flavour and deep colour. These are a true find and a pure taste of Italy. We love this authentic family company, now in their third generation of leadership, with more than 89 years’ experience. 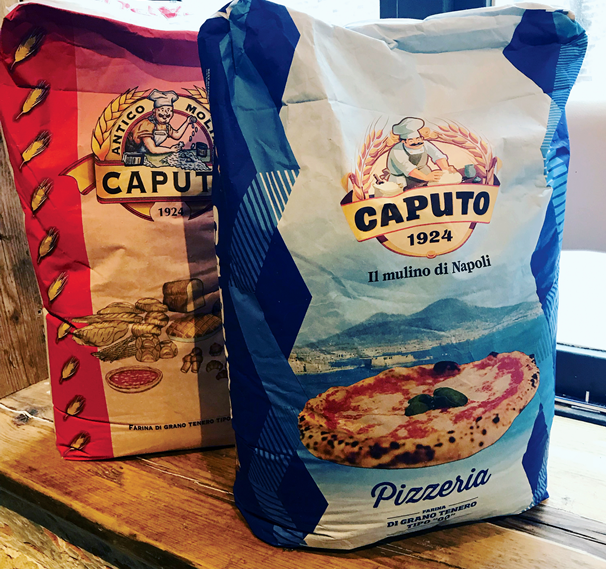 The family business has grown to become the leading brand of ‘00 flour’ in Italy and the United States. The company’s growth is thanks to its unwavering commitment to the great milling traditions of Naples, the latest technology and techniques and a clear passion for their trade. Our dough is proudly made from stoneground 00 wheat flour, fresh yeast and water. Then left for the raising magic for a clear 36 hours until it is perfect to be turned into a beautiful pizza base. 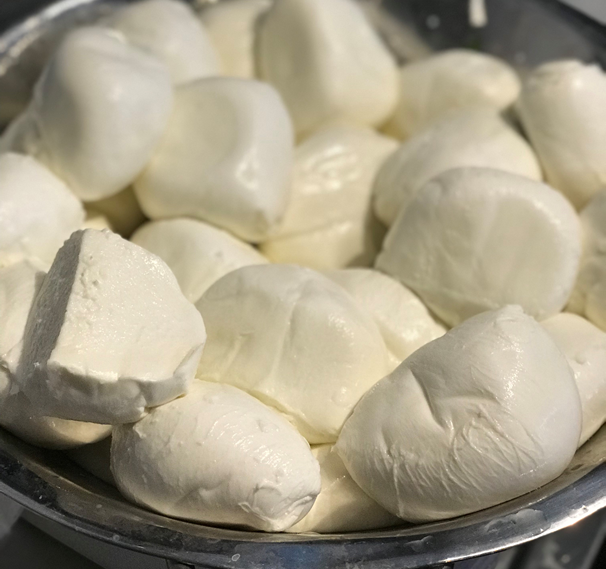 This delicious cheese is made from cow’s milk in a dairy farm just outside Rome. 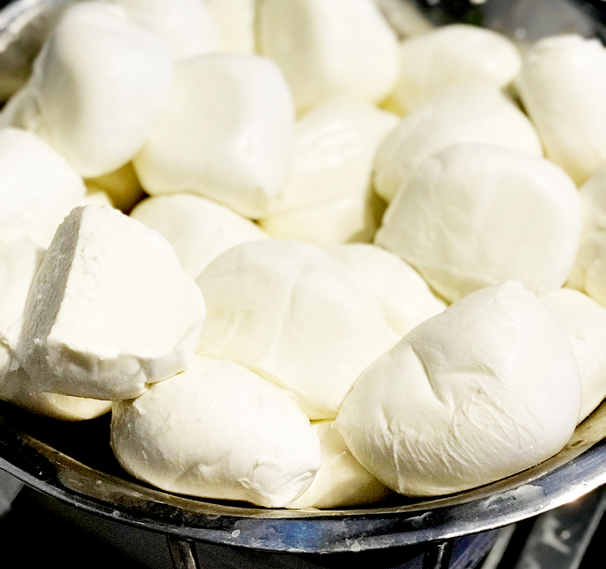 We love it for its perfect melting quality – a necessity for Neapolitan pizza and rich and creamy in texture.